A hearing impairment can have a major effect on the quality of life and cause a range of problems. The condition often makes communication with others difficult and can also cause some embarrassing situations, as I know from experience. Some US scientists recently discovered that one type of brain-training game was helpful in improving hearing in a small group of people. Though more research is needed in order to find the most effective exercises for training the brain and to identify which types of hearing loss they best help, brain training offers hope for the future. The term “hearing loss” refers to both partial hearing loss (impairment) and complete loss. 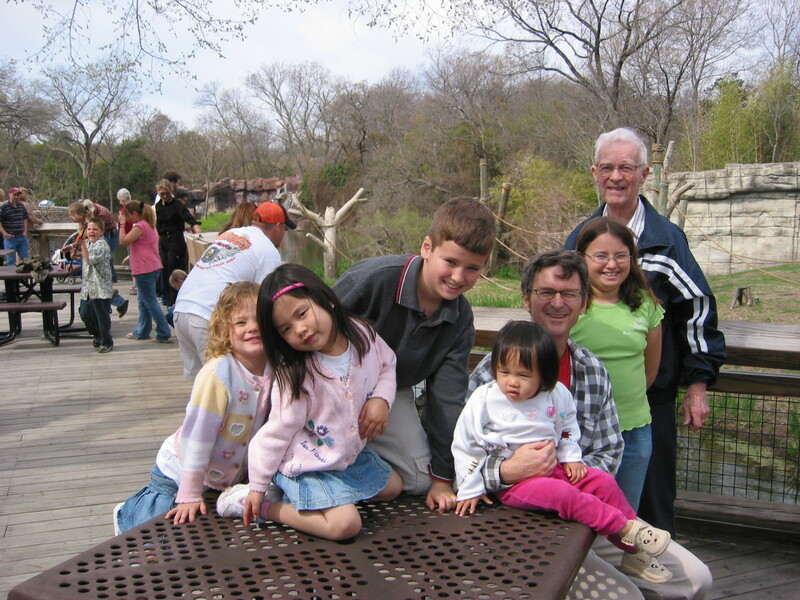 My impairment became noticeable in my forties and is gradually getting worse. I wear hearing aids, which are helpful in certain situations. Understanding human speech can sometimes be a challenge, however, especially in environments that are crowded and noisy. I would love to train my brain to help my hearing. Sound vibrations must travel through the ear in order to stimulate the auditory (or cochlear) nerve. The nerve then sends an electrical signal to the auditory centre of the brain, which creates the sensation of hearing. The part of the ear that is visible from outside the body is known as the pinna or auricle. It serves to collect sound waves and funnel them into the ear canal, or the external acoustic meatus. 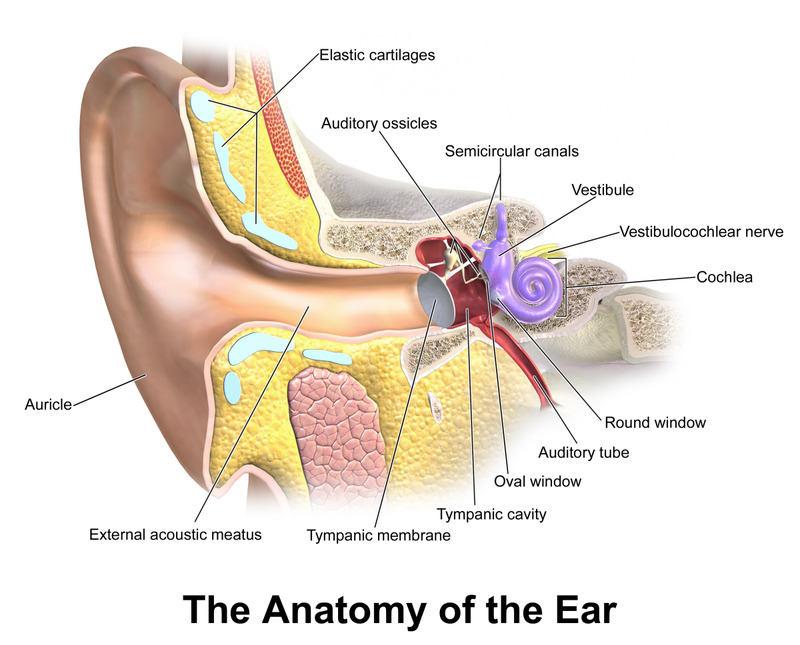 The sound waves cause the eardrum or the tympanic membrane to vibrate when they reach it. The pinna, ear canal, and eardrum form the outer ear. The vibrating eardrum causes three tiny bones in the middle ear to vibrate. These bones are called ossicles. 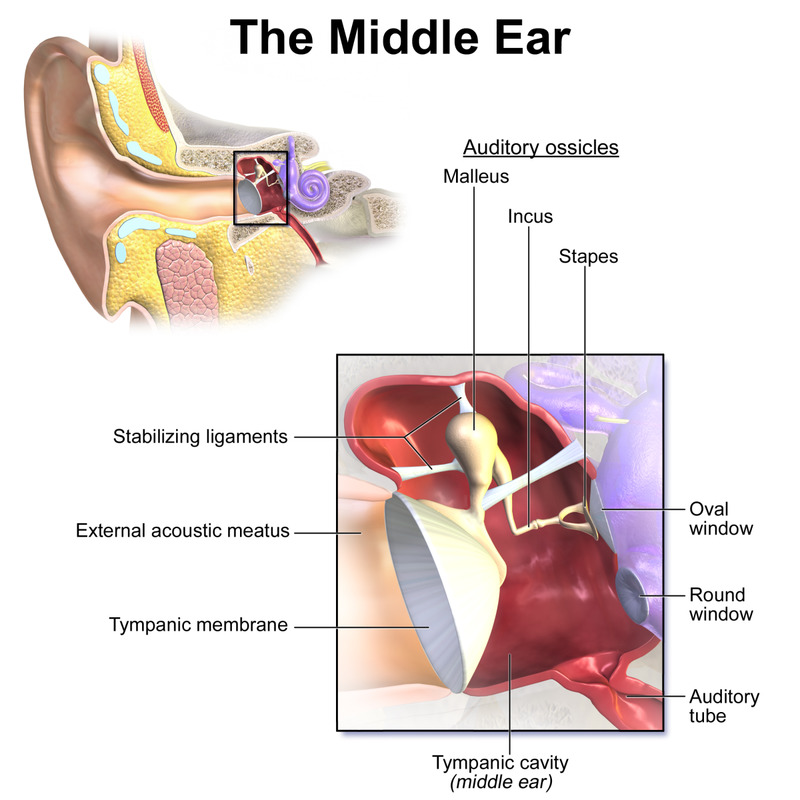 The eardrum is attached to the first ossicle, which is known as the malleus or hammer. The malleus transfers the vibrations to the incus, or anvil. This transmits the vibrations to the last ossicle, which is called the stapes or stirrup. The middle ear is filled with air. The stapes transmits vibrations to a membrane known as the oval window. This sends the vibrations into the fluid of the cochlea, or organ of hearing. The cochlea looks like a snail's shell from the outside. 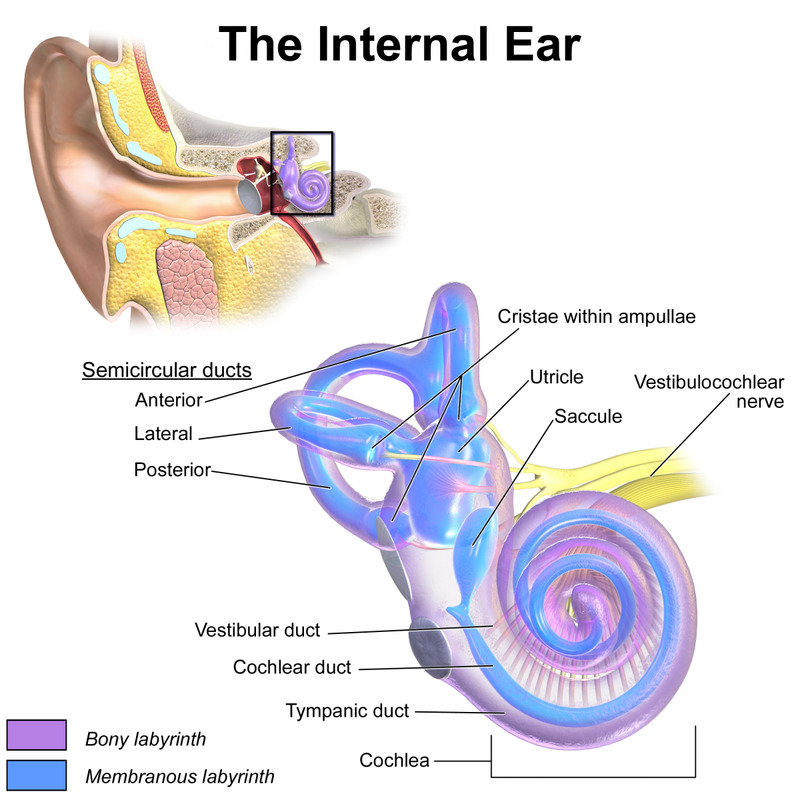 The vibrating fluid in the cochlea stimulates the hair cells in the organ. The cells get their name from hair-like projections called stereocilia, which are located at one end of a hair cell. 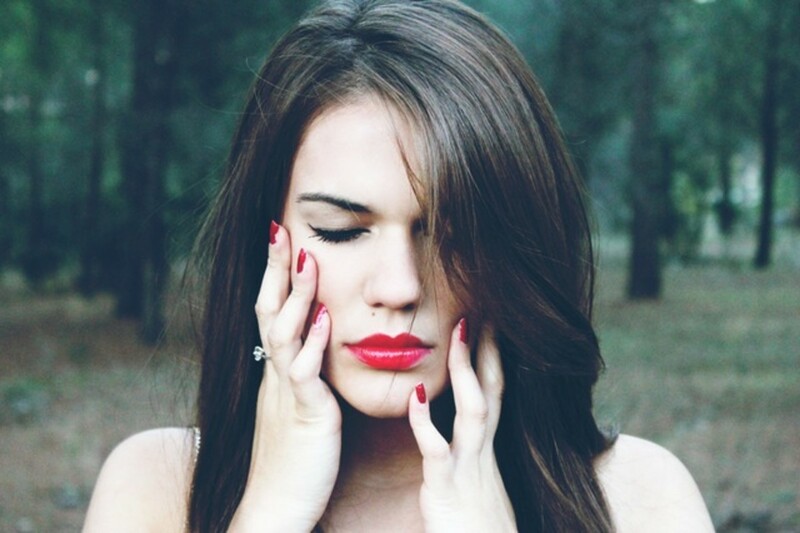 Two types of hair cells exist: outer ones and inner ones. The outer hair cells amplify sounds. The inner ones send nerve impulses along the auditory nerve to the brain. Specific hair cells respond to specific frequencies of sound vibrations. Hearing loss may be caused by problems in the middle ear or by an acoustic neuroma on the auditory nerve. Both of these problems should be investigated before a diagnosis of sensorineural hearing loss is accepted, as they were for me. An acoustic neuroma is a benign (non-cancerous) tumour on the auditory nerve. I have sensorineural hearing loss, which is the most common type of impaired hearing. The disorder involves a loss of hair cells in the ear (the “sensory” part of the disorder), a problem with the auditory nerve, or—rarely—a problem with the auditory processing area in the brain. More than one of these problems may be present in the same person. The problem is thought to be most often located in the inner ear where the hair cells and the start of the auditory nerve exist. Unfortunately, any hair cells that die aren't regenerated. Impaired hearing is not inevitable after exposure to the factors listed above, but the risk is increased. Sometimes the cause of a patient’s sensorineural hearing loss is unknown. People with the disorder may have a decreased ability to hear all pitches of sound, but the ability to detect high pitched ones is most seriously affected. An audiologist is a health care professional who diagnoses and treats hearing problems and refers patients to a specialist when necessary. An audiogram is a graph created via a hearing test. 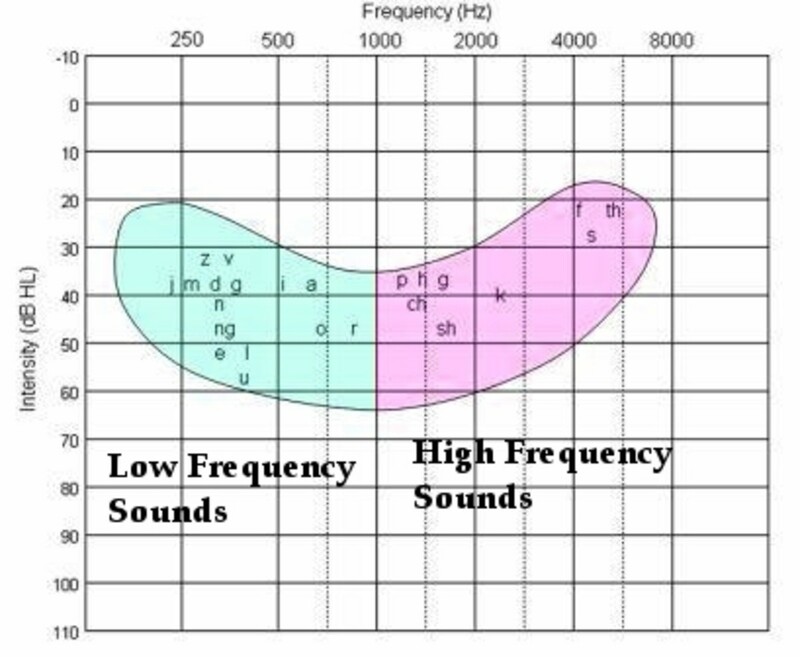 The sound frequencies in hertz are located on the X axis and the loudness in decibels on the Y axis. The higher the frequency of sound vibrations, the higher the pitch of the sound. In some people, a condition known as hidden hearing loss may be either the sole cause or a contributor to the failure to interpret speech in a noisy environment. The condition was officially recognized in 2009. Even before 2009, audiologists had noticed that some people complaining of an inability to interpret voices in noisy situations had normal audiograms. The hearing impairment was hidden from the audiologist, but not from the person experiencing it. Researchers have discovered that a particular nerve pathway is activated in a noisy situation. The failure of this activation interferes with hearing. 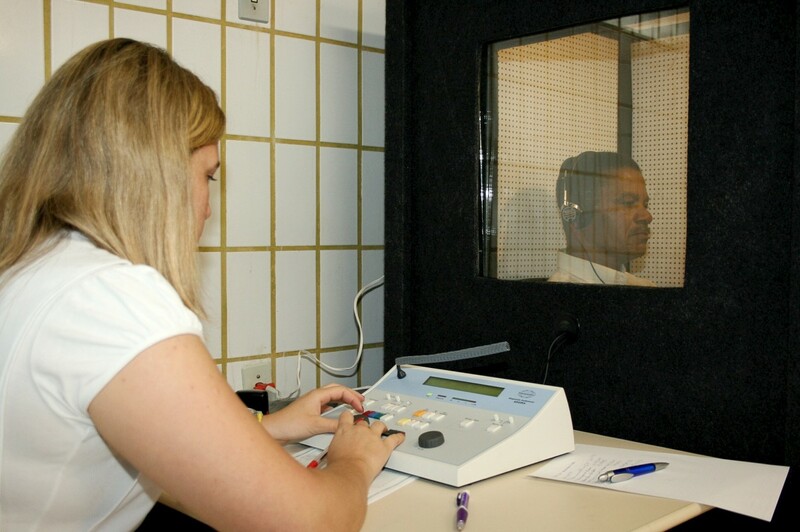 Someone with hidden hearing loss has a normal audiogram because the test is performed in a sound-proof room. Based on my experience, the only sounds delivered to the headphones worn by the subject are one voice at a time speaking words at different volumes. In this situation, the nerve pathway for distinguishing voices in a noisy area is never needed, so its failure isn’t noticed. Unlike the audiologist in the photo above, mine uses a highly computerized system to measure hearing loss. She also uses a computer to control some of my hearing aid settings. One of the major effects of significant hearing loss is social isolation. This can develop not only because the person is unable to understand what other people are saying but also because of embarrassing situations that can develop for the person with impaired hearing. Some potential problems are listed below. Unfortunately, I've experienced all of them. A hearing-impaired person may guess what someone has said from the limited amount of speech that is understood, the speaker's body language, the inflection of their voice, and context clues. The guess may be wrong, however, causing the person with hearing loss to respond inappropriately. This can make them appear unintelligent to others (to put it mildly). If a person with hearing loss answers a question that isn't heard properly, the answer may convey the wrong information to the questioner. Asking someone to repeat what they’ve said multiple times is often annoying for the speaker. Ignoring a greeting or comment because it isn't heard makes a hearing-impaired person appear rude. Missing certain events because they may cause potentially embarrassing incidents can lead to social isolation. Staying quiet in a social situation can make a hearing-impaired person seem boring to other people. The problems may be exacerbated because hearing loss can be a hidden disorder. If hearing aids aren’t worn, if they are hidden by hair, or if they are the in-the-canal type, other people may not realize that a person has a hearing problem. An in-the-canal hearing aid fits almost entirely in the ear canal. A tiny knob to enable removal of the aid is all that's visible to the public, if they even notice it. Failure to understand instructions for procedures or news announcements on public transit vehicles and at stations can be inconvenient and embarrassing. If the instructions relate to safety, the inability to hear them can be dangerous. Difficulty in understanding speech can impair work performance. In some cases, it can make the job impossible to do and force a person to look for alternate employment. This is especially sad if it's a job that they enjoyed or that offered great benefits. Hearing problems can lead to depression in some people. Researchers have also noticed that there appears to be a link between hearing loss and dementia. This certainly doesn't mean that someone with hearing loss is destined to develop dementia. It may depend on the cause of the hearing disorder as well as other factors. The potential association between the two disorders is a concern, however. It’s hard for some people to share the fact that they have hearing loss. The problem shouldn't be embarrassing to disclose, but it sometimes is. I'm fairly comfortable revealing my hearing problem in writing or to people that I know well. I find it very hard to reveal the situation in person to relative strangers or to people that I've never met before, however. Some people may guess that the person that they are talking to has a hearing problem, especially if the person frequently asks for sentences to be repeated or makes illogical responses to questions or comments, but this isn't always the case. Some advocates for the hearing impaired—including ones with their own hearing problems—argue that hearing aids should be obvious to the public or at least not deliberately hidden. They also say that people should publicly admit that are having difficulty in understanding a comment or a conversation because of a hearing problem. 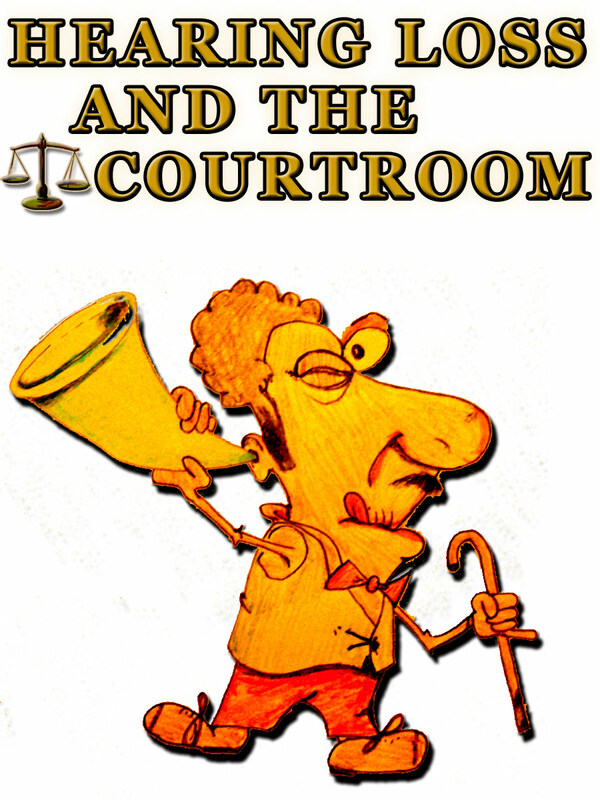 Every hearing-impaired person should consider what is personally right for them, however. They have the right to keep their condition a secret if they wish. A stigma is often attached to hearing loss, perhaps because the behaviour of someone with diminished hearing can sometimes give the impression of stupidity, rudeness, or social ineptitiude. Advocates say that if more people revealed the fact that they have hearing problems and asked for help when necessary, the stigma and any false impressions would be decreased or removed. This is something that I need to keep in mind with respect to my own situation and behaviour. I love the Maryam Jamei quote related to being hearing impaired that is shown below. You have to say "No. I am going to be part of this world. This is where I belong." Good hearing aids can be very expensive and are out of reach of some people's budget. In addition, although they can be helpful, the aids may not solve all of a person's hearing problems. Other techniques for improving hearing could be beneficial. Brain-training exercises may be one of these techniques. Four US scientists have discovered some very interesting facts related to brain training and hearing loss. The subjects in the research project were older adults with hearing loss. The researchers divided the subjects into two groups, each consisting of twelve people. One group performed the following exercise. The subjects were given a tablet with a blank screen that held an invisible shape in its memory. The people had to trace the shape on the screen with their finger, even though they couldn't see it. The people wore headphones that played a specific sound to let them know that they were on the right path with their finger and a different sound as they veered away from the path. The difference in the sounds was subtle. The sounds were masked by background noise which was at approximately the same level as that found in a noisy restaurant. A subject's brain had to separate the sounds from the noise and interpret them. As the person became more successful at doing this, the background noise was increased. This made the detection of the sounds more difficult and further challenged the brain. The second group in the experiment heard nonsense sentences against a noisy background as they played a game. They were asked to remember the words that they heard and then identify them later. After the training was finished, the researchers explored the improvement in the participants’ ability to understand the human voice against background noise. It might be expected that the second group would do better in this assessment because they had to distinguish and memorize words instead of sounds during the experiment, but that’s not what the experimenters found. After eight weeks of training the researchers found no improvement in the memory group’s ability to understand speech in a noisy situation. On the other hand, the subjects that listened to the sounds were able to distinguish twenty-five percent more words from background noise (on average) compared to their ability before the training. Two months after training ceased, however, the enhanced ability to understand speech had vanished. Continuous practice or a longer period of training may be necessary for success. Harvard neuroscientists Dan Polley and Jonathon Whitton may have found a solution (to the problem of distinguishing speech from a noisy background) by harnessing the brain’s incredible ability to learn and change itself. They have discovered that it may be possible for the brain to relearn how to distinguish between speech and noise. And the key to learning that skill could be a video game. One of the researchers says that he isn't certain why the sound game was successful. Evidence suggests that musicians who practice regularly have a better ability to distinguish language from a loud background than non-musicians. The tablet experiment required subjects to distinguish sounds from one another, as musicians must do, which may have been helpful for their hearing. More research is needed to confirm this, however. The number of people involved in the study was quite small and the people were all in the older age range. Older people often suffer from presbycusis, or age-related hearing loss, which is a type of sensorineural hearing loss. The kind of hearing problem experienced by the subjects in the experiment wasn't stated in the reports that I've read, however. The results of another project involving more people and other age groups could be useful to examine. It's known that the processing of sound in older brains is less effective than in younger ones. This processing may have been helped in the experiment, although there was no evidence supporting this idea. Brain training needs to be performed with younger brains as well as older ones. It also needs to be performed with people who have different degrees of hearing loss and—if this is known—who experienced hearing loss for different reasons in order to reach a definite conclusion about benefits of the tablet game. Commercial computer games or training programs that claim to help the brain to distinguish words in noisy environments already exist. Anyone thinking of buying or subscribing to these games and devoting time to playing them should look for independent evidence supporting their benefits for hearing loss. As the quote below indicates, some evidence suggests that the training programs might be helpful. This help is by no means guaranteed, however. The level of evidence for most training programs is generally rather limited. However, given a number of studies potentially suggesting benefit of various training programs, it is possible that an individual who is willing to make a commitment to regular training (defined by some as 30 minutes per day, 5 days per week, for at least one month) might obtain some benefit. 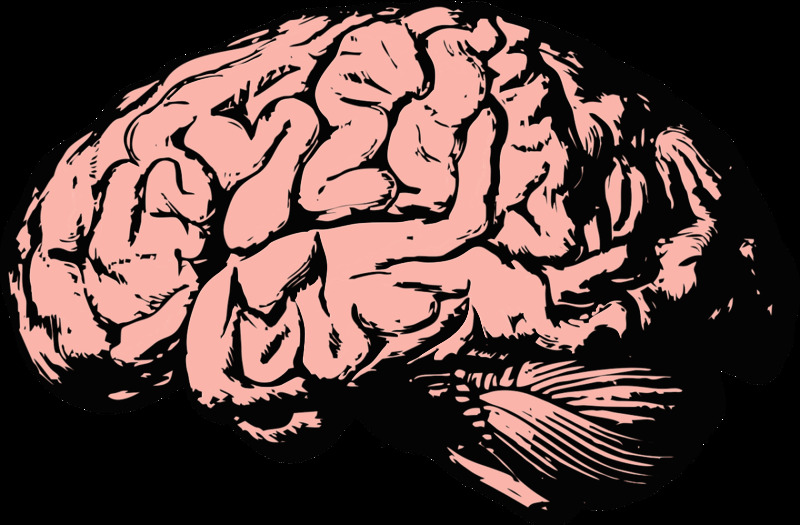 Brain training sessions to improve the understanding of spoken words would be wonderful, especially if they’re easy to obtain and and free or inexpensive to use. They must be designed properly in order to offer hope of success, however, which is why research is so important. 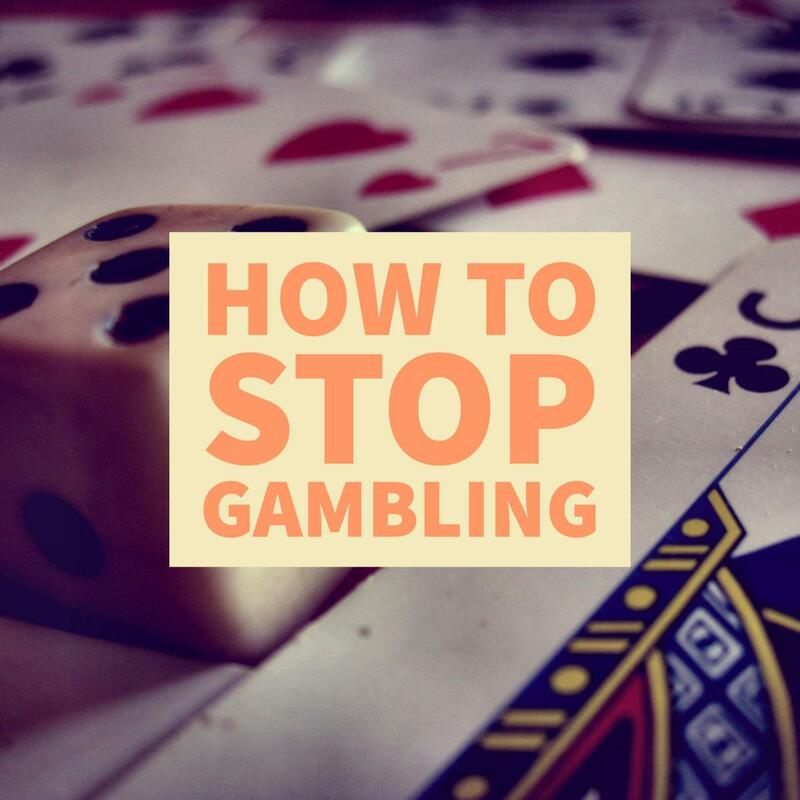 If specific games or exercises had a reasonable chance of helping my hearing, I would certainly play or perform them. I’m sure many other people with hearing loss would do the same thing. I hope research continues and that games with a good success rate are created. I also hope that suitable games become available for the public as soon as possible. Is tinnitus linked to hearing loss? Tinnitus is frequently referred to as ringing in the ears, but it may be heard as a humming, roaring, hissing, buzzing, or clicking sound. It's sometimes linked to permanent hearing loss, but this isn’t always the case. Any hearing loss linked to tinnitus may be temporary. Even when hearing loss is permanent, it can frequently be helped by hearing aids or cochlear implants. Impacted earwax can cause tinnitus. Exposure to a loud noise can also cause temporary tinnitus, as can the use of certain medications, such as aspirin and specific antibiotics. In addition, disorders such as ear infections and injuries, certain types of tumours, problems with blood flow, Ménière's disease, and temporomandibular joint or TMJ problems can cause ringing in the ears. These conditions may cause hearing loss as well, which may be temporary. In all of these cases, the tinnitus and any hearing loss that's present may disappear if the cause is removed or the condition is treated. Otosclerosis is a problem with the movement of the middle ear bones. 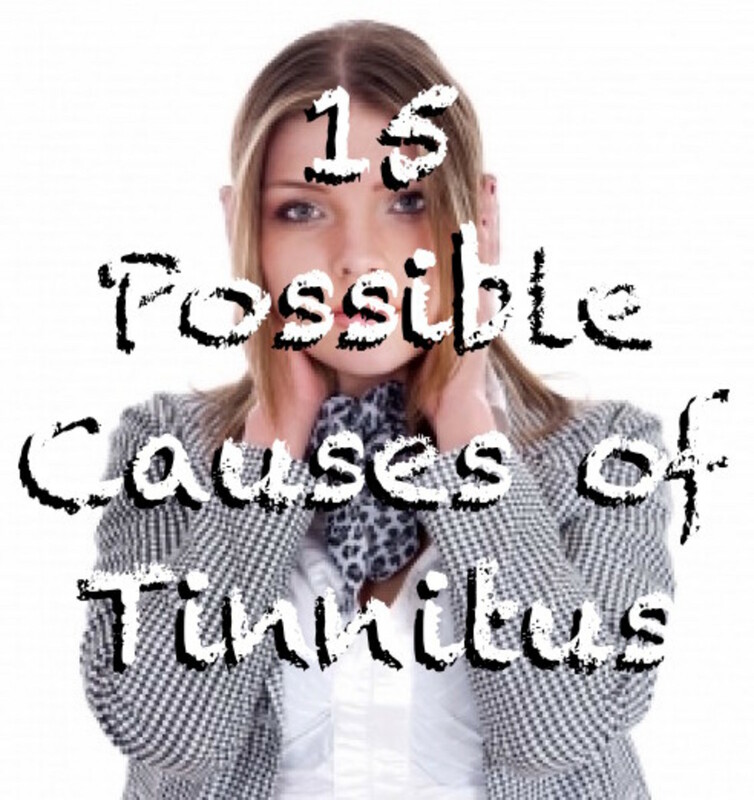 It can cause tinnitus and hearing loss and may or may not be curable. Tinnitus that doesn't disappear with treatment is often associated with permanent hearing loss. It’s frequently linked to hair cell loss in the middle ear or damage to the auditory nerve. Health professionals can offer suggestions for eliminating tinnitus if this is possible and dealing with the condition if it can’t be eliminated. Thanks for the comment, Peggy. Hearing aids can certainly be expensive. It's a great shame for people who can't afford them. This is an informative article as usual from you Linda. Hopefully hearing aids will be reduced in price. They can be very expensive! I did not realize that there is now a diagnosis titled hidden hearing loss. If a room is really noisy it is more difficult for me to hear people whereas normally I have very good hearing. I know many people who have suffered from hearing loss. Sorry to know that you also have that problem. I sympathize with your experiences a great deal, Catherine, especially since I've experienced most of them. Hearing loss can be a difficult problem, but we do what we can to cope. Best wishes for the future. I appreciate your visit and comment. I have age-related hearing loss I first noticed it in my 50's. I found it especially difficult to hear on the phone. I later learned that the phone does not transmit all the sounds that we hear when speaking in person. My hearing loss has worsened. I now wear hearing aids. They help some, but not enough. I cope by telling people that I have some hearing loss the very first time I can't make out what they are saying. I also can't hear whispers so I tell that immediately when someone tries to whisper to me. I also cope by repeating things back to the person if it is an important detail. For instance, Okay, you want to meet next Tuesday at 3pm? But too often, I just take social cues. For instance, in a group if everyone is laughing, I give a small laugh too. Sometimes it is funny. I always use the captions on the screen when I watch TV. Sometimes I have to laugh because of what I heard and what the captions tell me was actually said. You provided me with so much information that I did not know.Your article is so well-written and eay to understand. Thank you. Hi, Flourish. Yes, it's extremely important to protect oneself from factors known to cause hearing loss. Thanks for commenting. I found the dementia and hearing loss connection interesting, asi have several cases of that in my family. It’s so important to protect your hearing against the effects of non-genetic causes of hearing loss. Thank you very much for sharing your experience and for the kind comment, Tim. I appreciate your visit a great deal. Thanks, Linda for an informative article on hearing loss. Hopefully, the stem cell research on the subject will progress to a point that it is feasible and useful for people. I've worked with people with hearing loss and individuals with visual impairments, and misunderstanding by the general public is a frequent concern. Most of them go forward with grace and dignity and try not to alienate others. Your work is very well researched and presented with comprehension of the topic. It was a pleasure to read and educational simultaneously. Hi, Larry. I wish there were better treatments for hearing problems. Hopefully there will be soon. Lots of hearing problems in my family. This was very helpful. Thank you very much, Genna. I appreciate your visit. You've given us so much helpful info, Linda. For example, I never knew about the hair cells and the role they play with our hearing. Fascinating article, as always. Thank you. Thanks, Devika. Hearing loss can certainly make conversations difficult. It can cause some awkward situations. I know of people with hearing loss and it is difficult to get an understanding as well from that person of the conversation.You shared an important title and as usual well-researched. Yes, I've heard that, too. There have been some hopeful discoveries about the regeneration of hair cells. It could be a long time before this research leads to a treatment for hearing loss, if it ever does, however. Another problem is that the research may not help everyone with hearing loss. Very true. I've heard that once your hearing has been damaged there's little you can do to repair it. Hi, Liz. You've brought up a very important point. People do need to protect their ears from loud noises. Your story is interesting. The fact that earplugs are given to visitors is of great concern, not because of the protection that's being offered but because it shows that the event organizers know that there's a noise problem. Noise can affect people of all ages. This was a very informative article, which I read with particular interest. In recent years I have been concerned at the sound volumes in churches where there are large numbers of young people. I've been in situations where small earplugs have had to be made available for visitors like ourselves and where infants have to wear ear defenders to protect their hearing. My husband is convinced that these congregations think that God is deaf! Thank you for such a lovely comment, Chitrangada. I appreciate your kindness. Excellent information shared by you. Your articles are always so educative and informative. You are an asset to the HubPages. I have seen people with hearing loss. It affects other normal activities too. Thanks for sharing the detailed causes and the possibilities of curing it. This will help many. Thank You. Thanks for the visit and the comment, Manatita. I appreciate your suggestions. I've already found out that wax isn't my problem, though. Informative and useful Hub on the anatomy involved in hearing and hearing loss. I salute you. For your problem, have you tried drops of olive oil. like one drop a day for a week? Consult your doctor, of course. Sometimes wax can be a problem. I believe one of the trace minerals is useful. Probably manganese. Look it up. Excellent Hub! I've seen videos like the ones that you've watched, too, Jackie. It's very touching to see the babies' lovely smiles as they hear their mother talking to them for the first time! Thanks for the visit. I see videos so often online of babies or small children hearing for the first time and there is nothing more touching to see! My only experiences personally is with aging men who do not want to admit they have a problem! It can be a very bad experience with so much confusion and misunderstandings but I have in a couple of cases seen good ending results, finally! Hi, Dora. Thank you very much for the comment. I was sorry to read about the significance of hidden hearing loss for you. Best wishes for the future. Your article is always a teaching tool for me. In this one, your explanation of hidden hearing loss resonates with me. Thanks for your explanations pn various aspects of hearing loss. Thank you very much, Bill. I always appreciate your comments and kindness. Hi, Mary. Yes, it is important to hear what is being said in meetings. Brain training is an intriguing idea. It will be interesting to see how the technique develops. There are two Lindas on HP, you and CarbDive, who I follow religiously,and both of you deliver interesting and informative articles each and every time. For that I thank you! It is interesting that we can actually train our brain to hear better when there is impairment. My husband finally succumbed to a hearing aid. The new ones are not very intrusive and are hardly seen. It is important in meetings when you need to hear what people are saying. I have hopes for this study. Thank you very much for such a kind comment, Bede. My hearing aids certainly help me. I'm doing much better than I was without them, though I still have problems in some situations. There is definitely room for improvement in hearing aid technology. I hope the devices continue to improve and that the better hearing aids become more affordable. I'm looking forward to trying some appropriate brain-training games, too! Linda, my heart goes out to you as you struggle with this. The latest study offers hope. 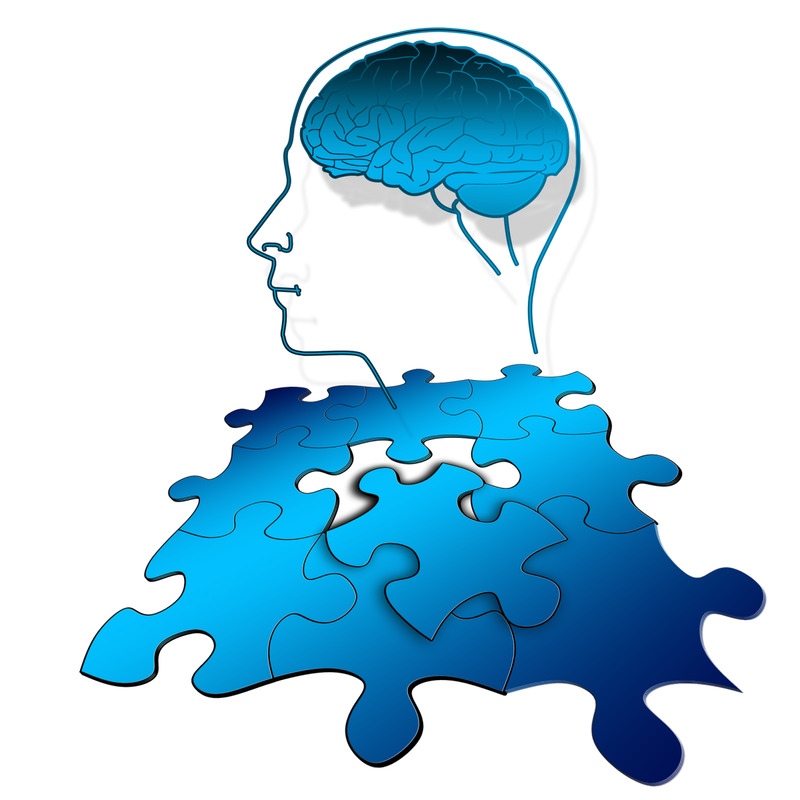 If the brain training proves effective, surely better training programs will soon develop. I pray for success in this regard.